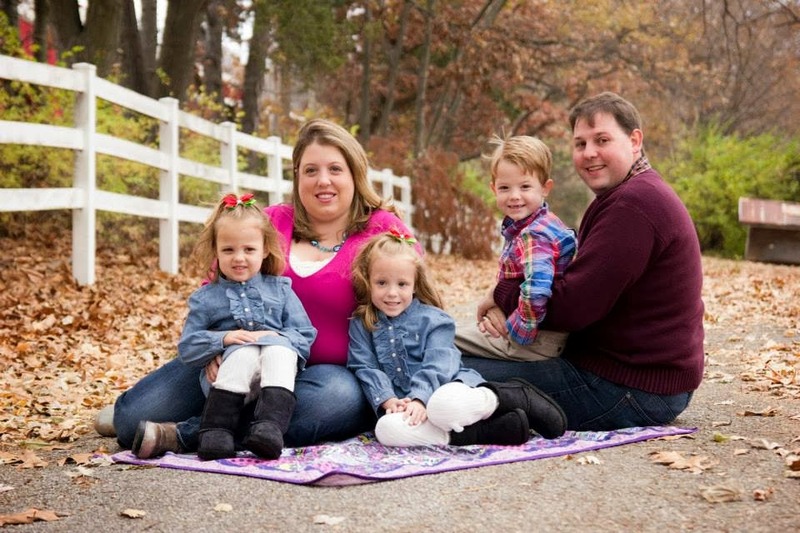 The Coupon Centsation: No More Soda: Update on Progress and GREAT Idea! No More Soda: Update on Progress and GREAT Idea! We're back on the NO SODA kick here at our house. For months, we have been trying to QUIT drinking soda, even diet and its working! I cannot believe how much the elimination of soda has impacted how we feel. Its true! Have you ever thought of giving up soda?? If I can do it, anyone can! When I WAS drinking soda, it was nothing for me to have 5-6 sodas a day. I am proud to say that my diet is SODA FREE! I'm not going to lie and tell you that it was an easy journey, but its well worth it. Now, I spend my time drinking water or my NEW favorite, Sparkling Ice. 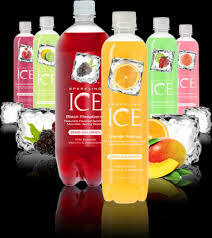 Amazon has multi-packs of my NEW Favorite drink Sparkling Ice. Its a carbonated drink and tastes GREAT! In addition, its very refreshing! When I QUIT soda, I quit "Cold Turkey". The headaches from lack of caffeine lasted about 3-4 days. But, now that we're over that hump, its much better! I have found that the more that I drink water, the better that I feel. 1) Throw Away or Donate all Soda that is in the house. 4) Do NOT walk down the soda/beverage displays at the grocery store.